Love beauty products? 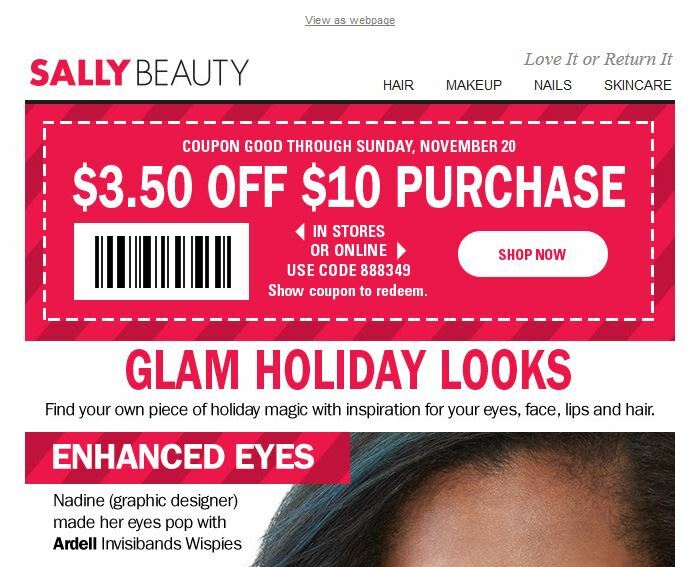 If you are lucky enough to have a Sally Beauty store nearby, you can save $3.50 off a purchase of $10 or more through Sunday 20th November with this coupon. Simply show the coupon on your phone to get your discount or if you want to shop online, enter 888349 at checkout. 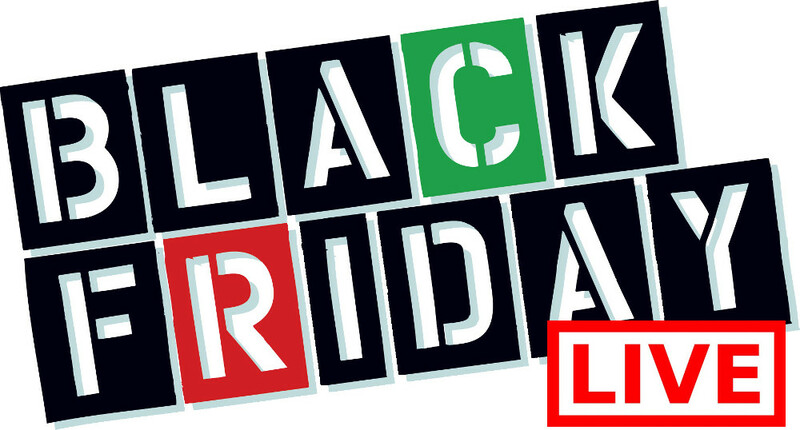 If you do shop online, note that prices are in US dollars and there is no free shipping. They do carry some hard to find items in Canada though and usually at decent prices. They will charge you taxes and duty at checkout so there is no surprise when the package arrives. 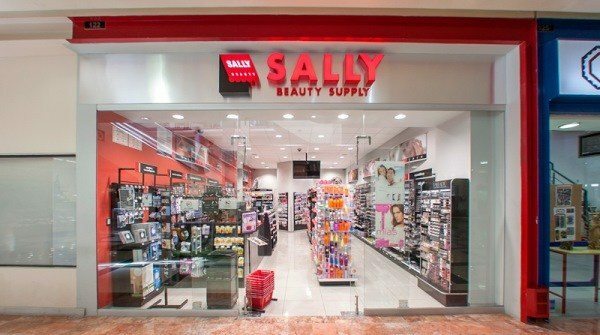 Sally Beauty does have a growing number of stores in Canada though. Click here to find the one nearest you to use your coupon. This coupon cannot be applied to the purchase of gift cards, equipment items, OPI, Beauty Club memberships or renewals, warranties, returns or exchanges, competitive price matches, or prior purchases, and may not be combined with other offers.